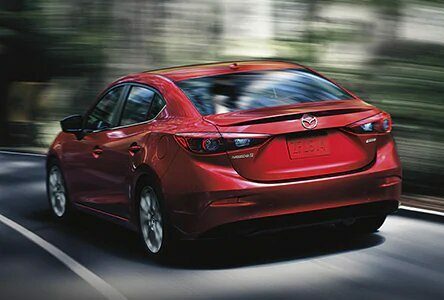 2018 Mazda3 with a sleek exterior and exhilarating driving experience with quality you can rely on! Fulfilling everything you love about driving with a cutting edge, confident, and beautiful style crafted with KODO design by engineers who are passionate about having an exceptional driving experience. With the latest in SKYACTIV technology the G-Vectoring Control provides integrated control of the engine, transmission, chassis, and body for an exhilarating drive each and every time. 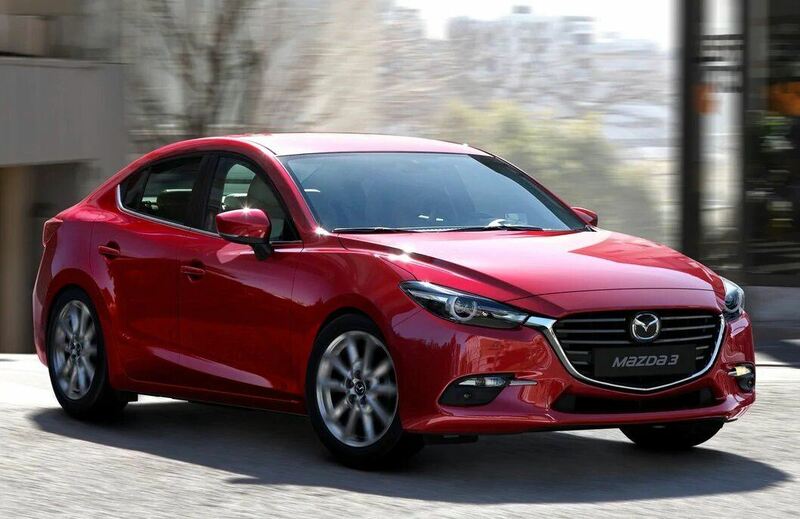 Mazda3 has taken safety to a new level with many features now standard on the GS and GT models, i-ACTIVSENSE helps you focus on what really matters - the road ahead. These high-end safety innovations alert you to hazards so you can better avoid collisions, or lessen their impact. It's how we engineer confidence. 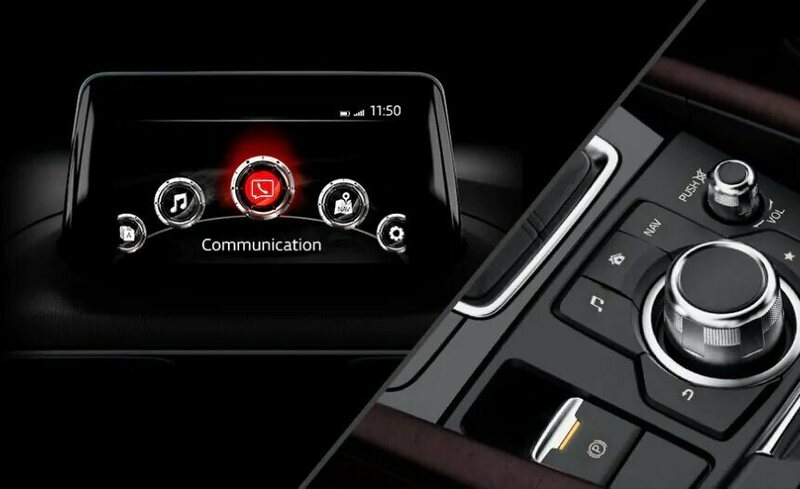 Control your infotainment system with ease and get connected with some of the available features in the All New Mazda3. Enjoy the elevated interior with high-end finishes and advanced technology to make every drive as impressive as the first. View Inventory!